Avalanches facts provide the information about the disaster that can occur each year in the snowy region. The snow slide is very dangerous because it can lead into the death of the victim. When people live in the snowy area, they have to be careful with this situation. 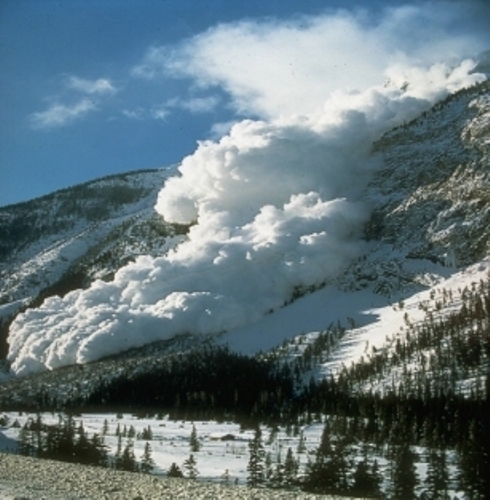 Find out more facts about avalanches here. 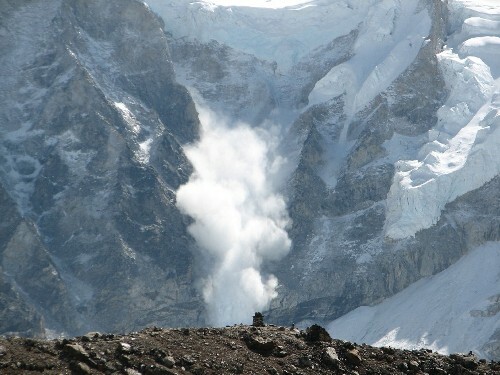 The property damage can be caused by avalanches too. The snow sliding unit can make the house, building and other facilities nearby the snowy area get damaged. Even though the dead victims are only in a small percentage, it is estimated that avalanches have killed around 150 people around the world. When avalanches occur on the snowy area, it usually affects the occurrence of snow slide. The victim makes the snow sliding and increases the damage. You are wrong if you think that noise can trigger avalanches. 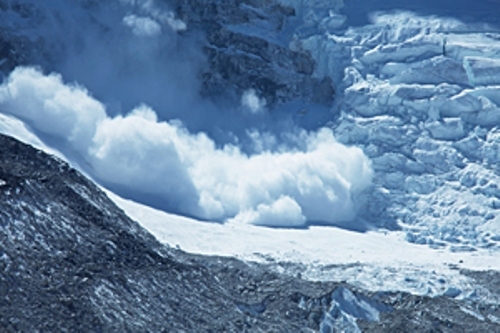 We know that many movies depict scenes where noise contributes to avalanches. 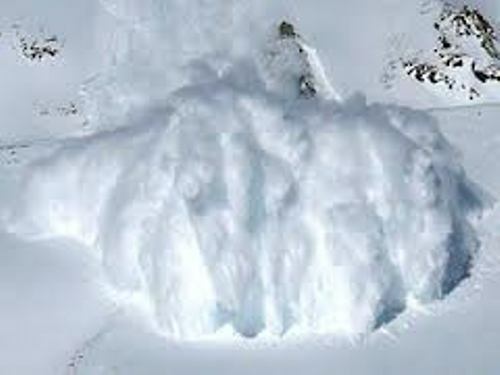 It is not true because the factors which contribute to avalanches include a snow cover, steep slope, and a weak layer in the snow. People will sink quickly inside the avalanches debris because human body is three times denser. It makes people trapped inside the avalanches because the slide covers you like a concrete. It is not easy for the people to be free once they have been trapped inside. The weaker layer on the snow can trigger avalanches. If the person body cannot be held by the weaker layer, it creates cracks which make you body trapped inside. The risk to face avalanches is very great when the snowfall is around 12 inches. Sometimes people also see moving masses. It is totally dangerous. The speed is very fast since it can reach 80 miles per hour. If the person is trapped inside avalanches and is found less than 18 minutes. It has the survival rate around 91 percent. The victims only have the survival rate 34 percent if they are found from 19 to 25 minutes. The main cause which makes the victim die is because of the lack of oxygen. Since they are trapped inside, there is no way for them to breathe the fresh air. People can estimate pending avalanches when there are whopping sounds and cracks. You need to notice the warning if you want to be safe. 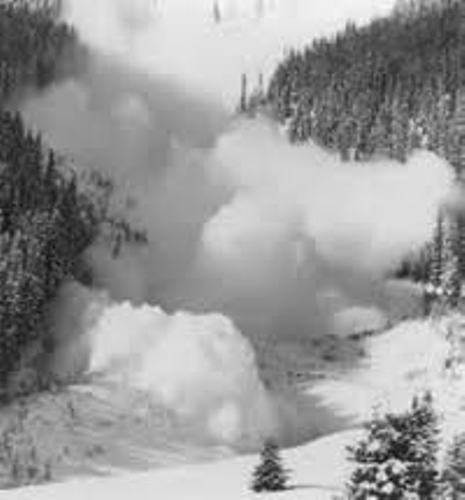 Do you have any comment on facts about Avalanches?